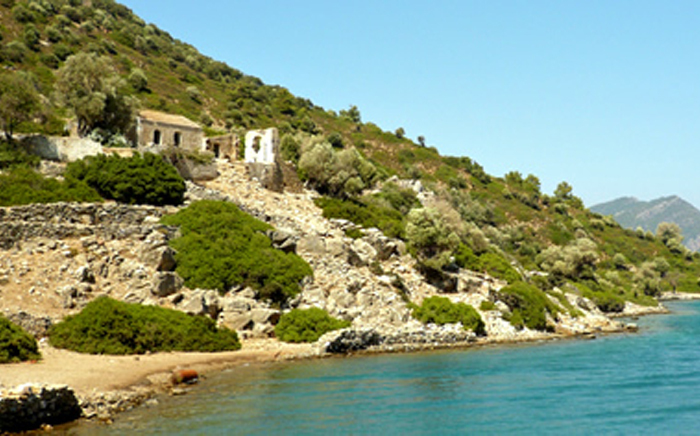 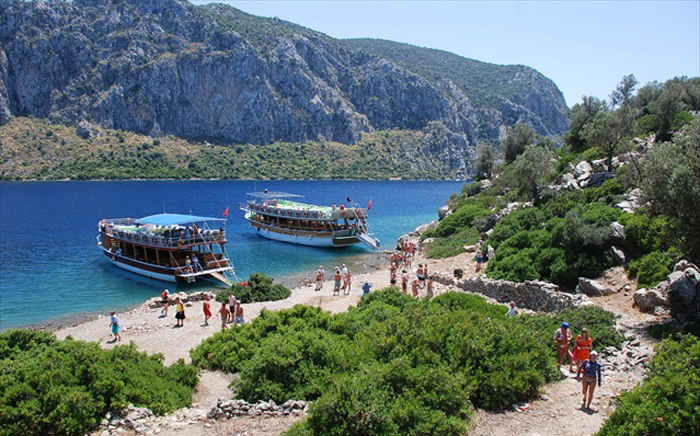 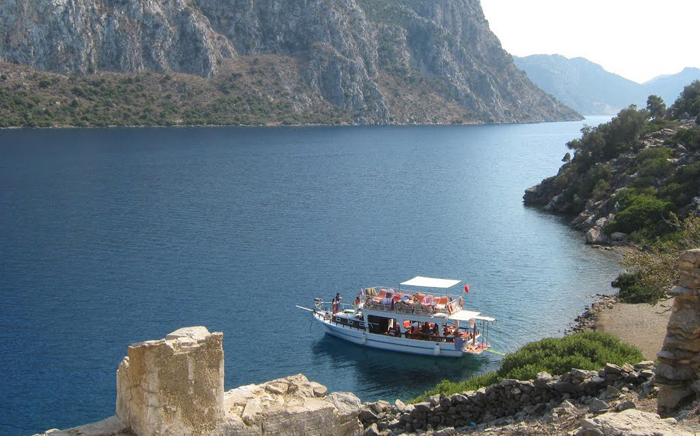 Short journey over the mountains to Hisaronu Village, just 30 minutes away and experience the picturesque bay of Hisaronu. 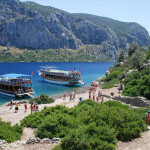 This area has been described as one of ten hot spots in the world. 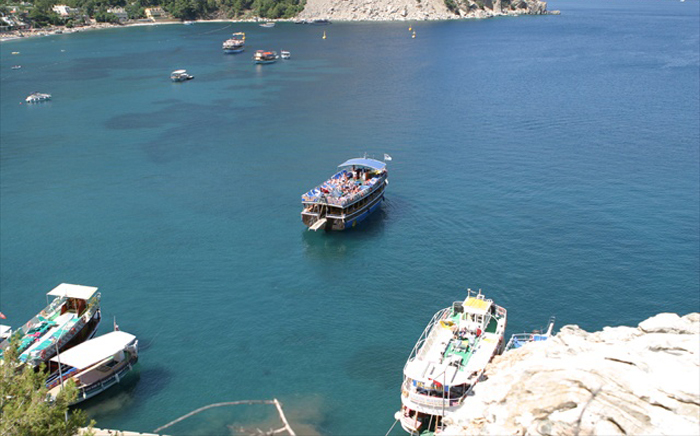 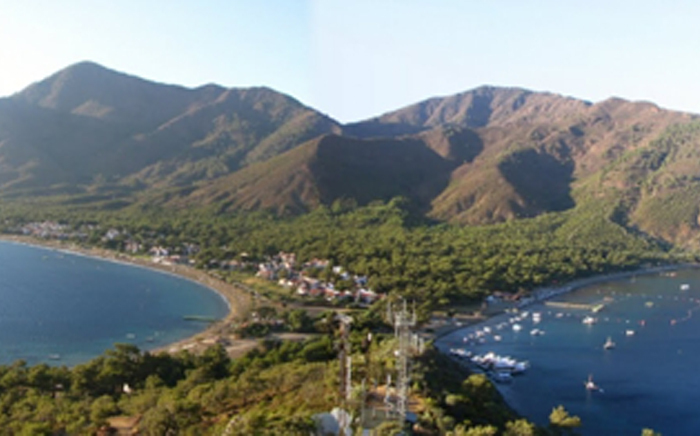 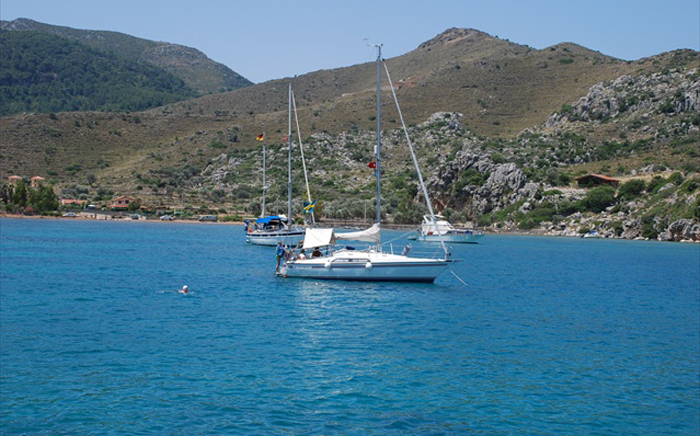 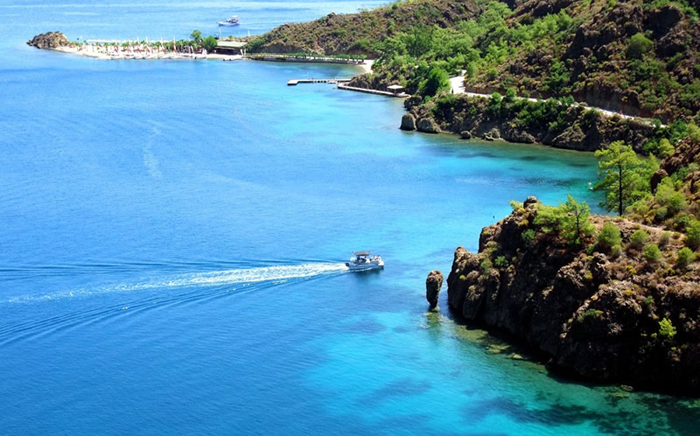 Here are some of the places we go to: Turgut Bay, Inbuku Bay, Selimiye Bay, Kamelya Bay and Dislice (Toothy) Island. 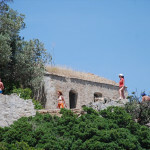 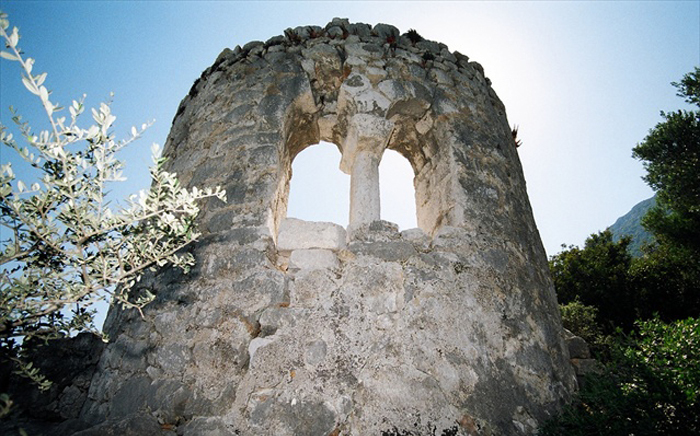 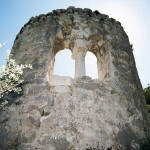 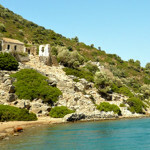 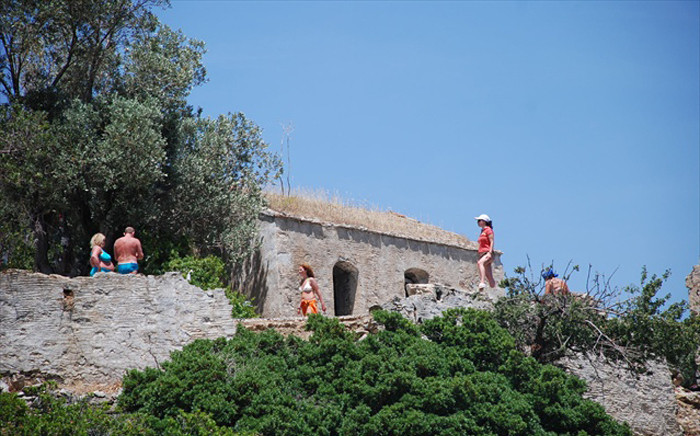 It is a nice surprise to see an old stone monastery in the Island of Kamelya. 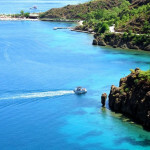 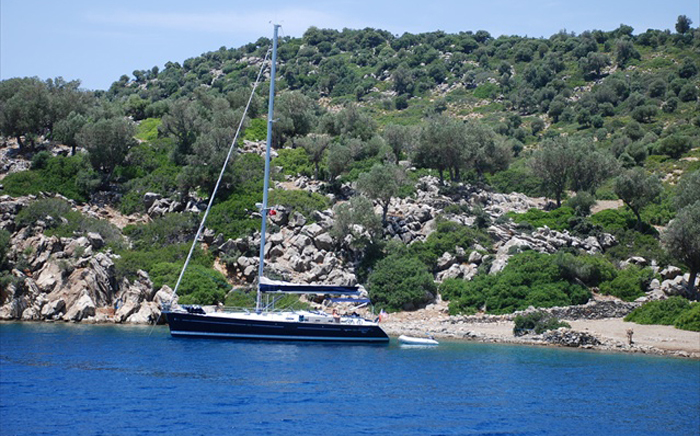 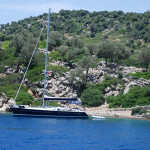 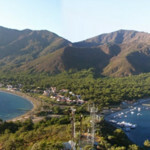 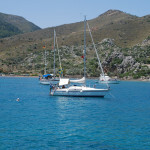 A truly an unspoilt area of Turkey!!! 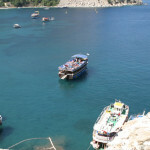 PRICE INCLUDES : Lunch, Entrance Fee, Guide, Bus, Insurance.